A very well known dessert from Peru, easy to make and it will keep your family asking for more all year long. 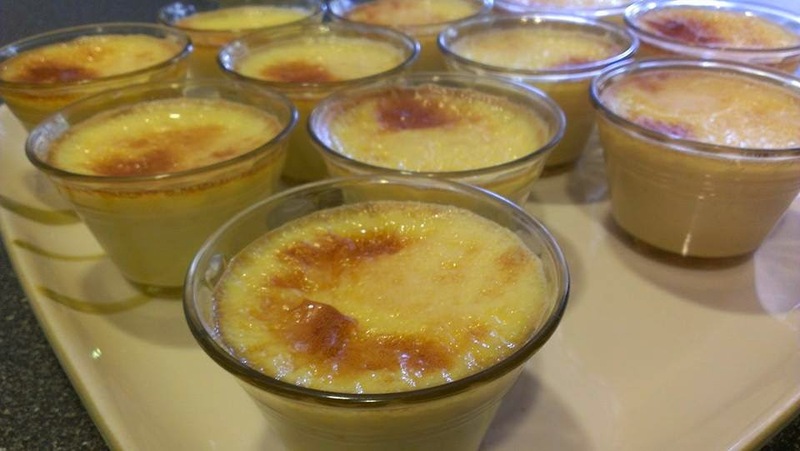 Leche Asada, which in translation means Roasted Milk, because of the way it cooks, is another Custard preparation. From all the Custards Leche Asada is by far the easiest one to accomplish, as well as a little less rich because is made from regular milk and no creme or half and half. Restaurants in Peru always have desserts in their vitrines, for all customers to see. The building I used to lived at, had stores on the entry level, two of them were restaurants; almost every afternoon at around 3 pm mami (grandma), or my mom, will give us money to go buy something. Leche Asada was one of my favorite ones, the only problem is that we usually shared and sharing Leche Asada was difficult. Also if you go to the "Mercados" ( Street Markets); and you beg your mom all the time you are there, chances were that she will get you one. 2. Place 12 small ramekins in a hotel pan. 3. Mix well all the ingredients, make sure that you whisk very well to break the eggs and mix the sugar and milk completely. 4. 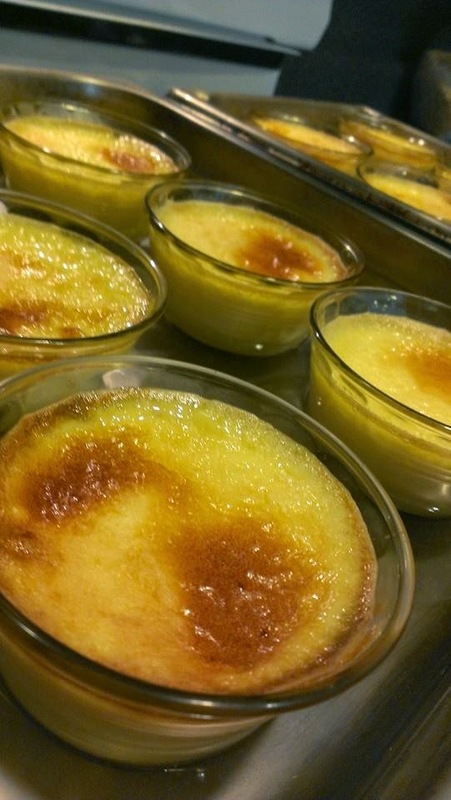 Fill each ramekin with the custard mixture. You should get 12. 6. Take to the oven for approx One and 1/2 hour. The top should be a little brown.